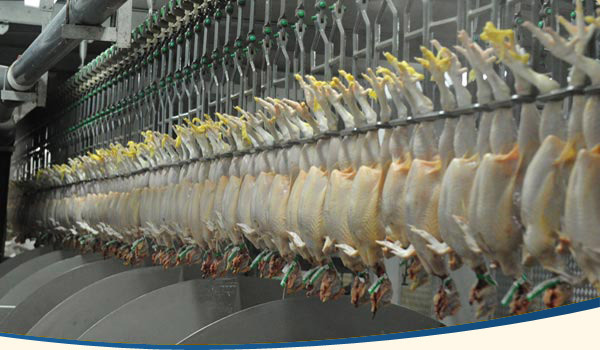 In addition to processing the chicken we import from Malaysia, we also offer third-party slaughtering services where we provide high quality, hygienic and efficient chicken slaughtering services. 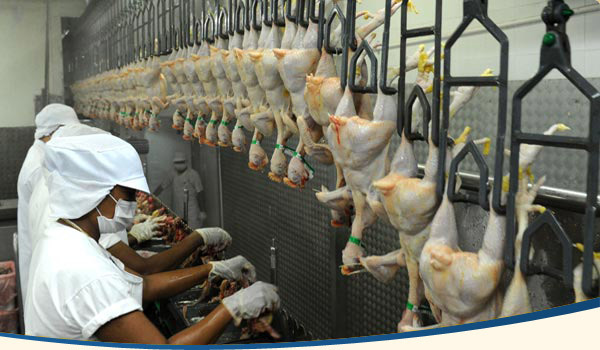 Our subsidiary, Soonly, is one of ten licensed chicken slaughterhouses in Singapore. 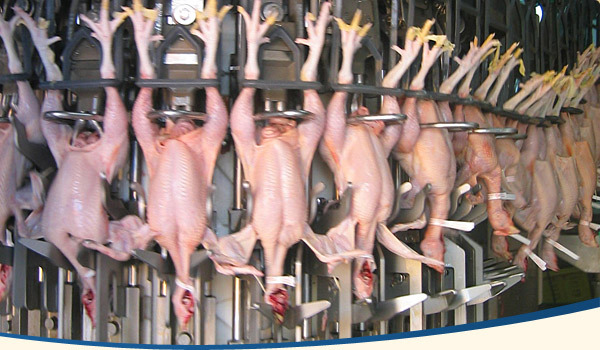 Its highly automated facilities have the capacity to slaughter up to 80,000 chickens per day. Processing an estimated 25% of Singapore’s daily demand for fresh chickens, Soonly is the first chicken slaughterhouse to have its food safety system certified under SPRING’s HACCP Certification Scheme.